The timing of this update isn’t a coincidence. 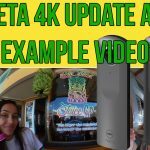 Facebook recently announced that they were now allowing 360 cameras to live stream up to 4K on their platform, whereas before the quality was severely limited. Facebook have also announced a list of cameras compatible with their Live Ready feature. The VIRB 360 was not among these cameras, but this update is potentially their way of getting onto that lucrative list. 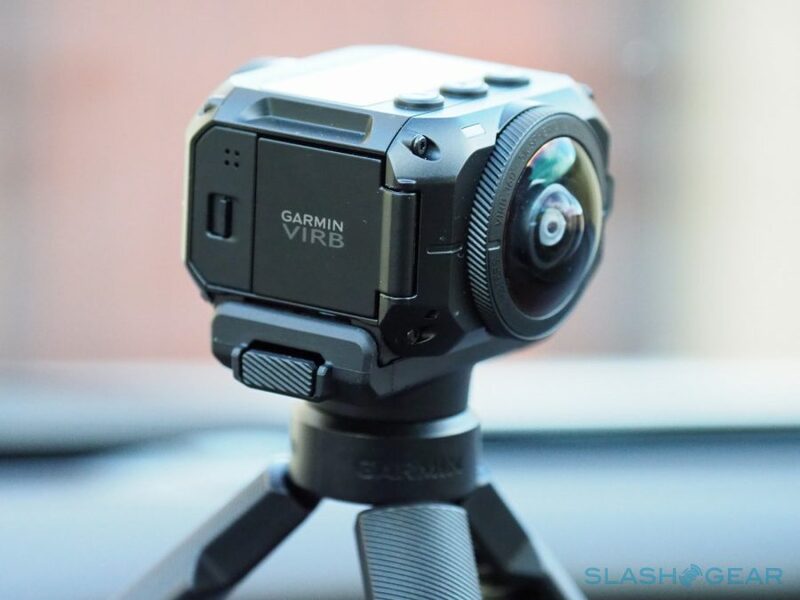 The Garmin Live stream feature will work with Facebook and YouTube, however you’ll have to have a 10Mbps internet connection for the 4K resolution to work. I’m pleased to see that Garmin is working on upgrading the camera and fixing issues. In my review of the VIRB 360 I highlighted some buggy software that was holding the camera back and these issues are improving with every new release. Video and photo quality have also seen a noticeable improvement from the initial release thanks to firmware upgrades. I’m confident that once all is said and done this will be an awesome 360 camera, albeit still pretty expensive. 360Fly 4K Pro - New 360 action camera coming soon.